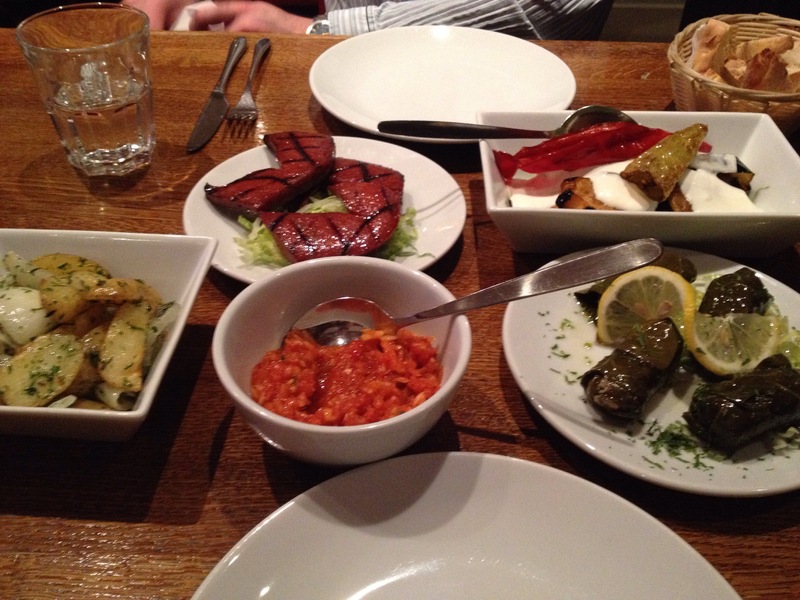 I took hubby to Lokanta in Broomhill for some Turkish tapas on his birthday this weekend. 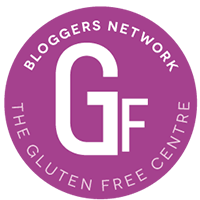 Having seen their website earlier this year talking about their response to the allergen laws (see my previous post), I figured this place would be a fairly safe bet for gluten free food. It was a Sunday evening, but when we arrived, the place was reassuringly busy. We sat down at our table and were given menus, whereupon I asked the waitress for their allergen menu, and, horror of horrors, was presented with the dreaded ring binder of doom. Normally, this is a huge disappointment in terms of the dining experience, so my spirits dropped slightly, but then they were raised on seeing all the menu items in exactly the same order in the ring binder, and even more pleasantly surprised to see that a sizeable number of them were gluten free. It was the best presented ring binder of doom I’ve seen. We had decided to go for a selection of mezze rather than starters and mains, and I think all but one (cous cous) of the cold meze items and about half of the hot items were ok to eat. So we had plenty to choose from. 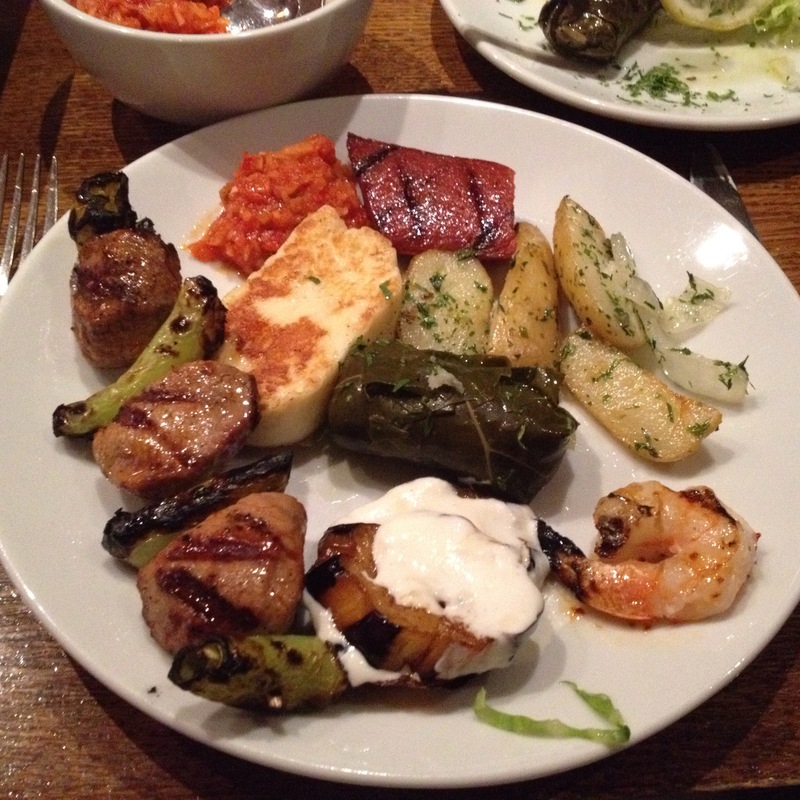 I avoided the sloppier items, such as hummous and other dips, knowing that I wouldn’t have any bread, and we ordered a selection of spicy sausage, stuffed vine leaves, prawns, potatoes, lamb shish kebabs, warm aubergine and peppers, and some halloumi cheese. The food arrived relatively quickly and along with it, the waitress brought some bread and a tomatoey salsa. Obviously that wasn’t gluten free but at least hubby could eat it, and I was told I could have some carrot sticks instead. But having some carrot batons to dip as well as hubby’s bread, we took the opportunity to order some pastrami baked hummous, as well as some extra lamb shish kebabs, which were divine! After the extra two plates we were far too full for pudding, so I can’t even report on what the options were. (Lokanta has a menu on their website but it doesn’t highlight the gluten free options.) I might have had some Turkish Delight, but the staff hadn’t been able to ascertain from the supplier if the starch listed on the ingredients contained gluten. I think it probably doesn’t, based on a quick Google search, but best to err on the side of caution and I appreciated the honesty. Tags: Lokanta review. Bookmark the permalink.